Please make sure the link you clicked on or typed contains letters or numbers after the forward-slash (“/”). This Custom Domain is currently associated with a Bitly account. 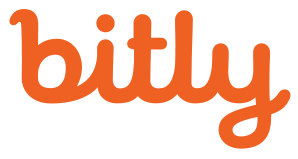 Want to create your own custom branded links with Bitly? Visit here to learn more, or fill out the form to discover how a branded domain can help you grow clicks by 34%! Bitly is trusted by the world’s most pioneering brands. © 2019 Bitly Handmade in NYC, San Francisco, Denver, and all over the world.